﻿ BMW 328Ci Seat Belt Repair After Accident - Only $65 with Lifetime Warranty! Seatbelt repair after accident, repairing locked or blown retractor for BMW 328Ci. If your seat belt is showing any of the symptoms above, we will be able to fix it! Our fix for your locked seat belt after accident will require you to remove your seat belt and mail it in to us for repair. 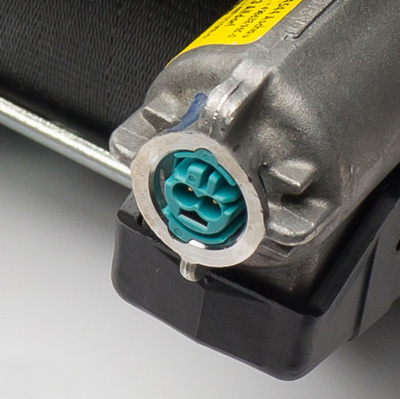 Please note that the color and shape of your seat belt connector may be different. 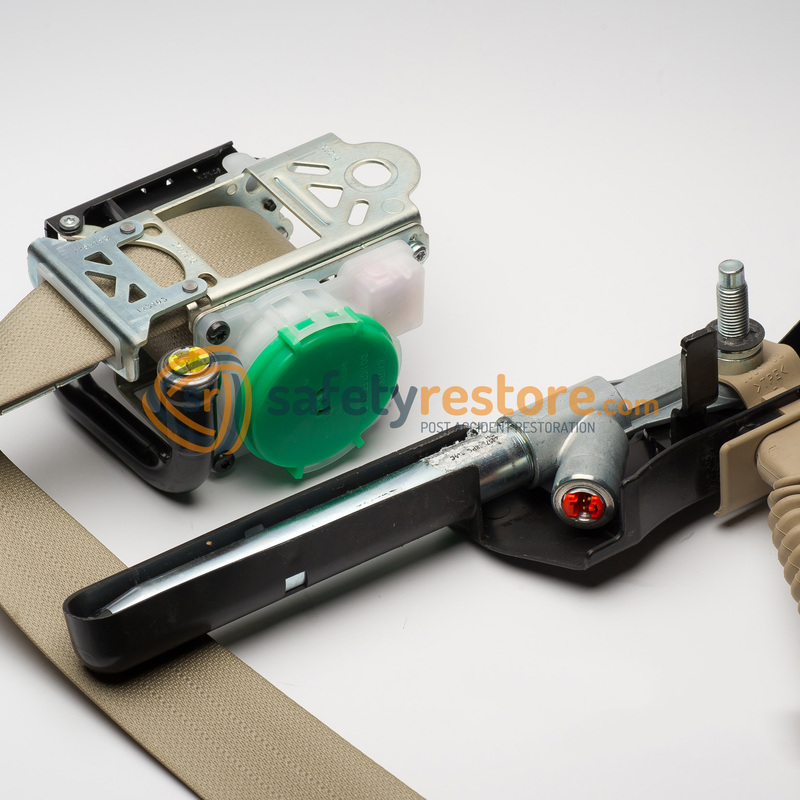 Our fix or repair service will restore your existing seat belt to factory condition. Your repaired seat belt is guaranteed to work like new and will go off in the unlikely event of a crash or an accident. This fix a locked seat belt after accident seat belt repair is compatible with all makes & models 1996 and newer. All seat belts can be repaired! Driver side seat belt, passanger side seat belt, rear seat belts, LH seat belt, RH seat belt, FR seat belts and R seat belts. 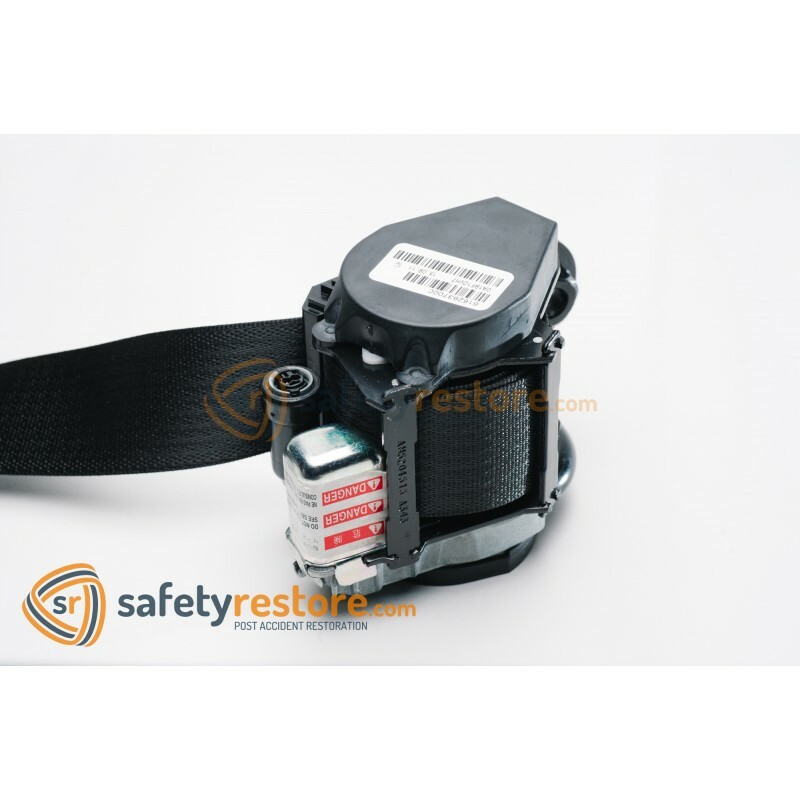 We also reset SRS airbag modules after accident and offer seat belt webbing replacement on ripped, cut, torn, worn out, frayed, fraying and dog chewed seat belts. Here at Safety Restore, Safety is our #1 priority. 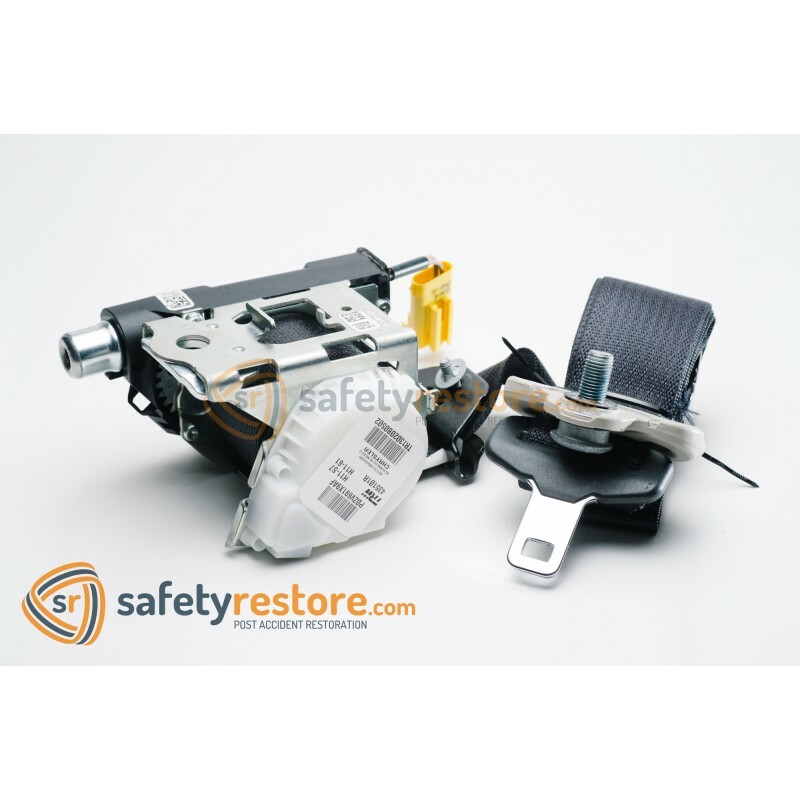 We only use OEM parts to fix your locked seat belts after accident. 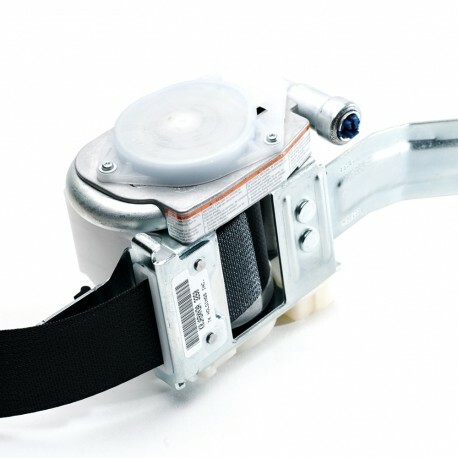 From the gas charge, the sensor, springs, mechanical parts, seat belt webbing to the seat belt stopper. 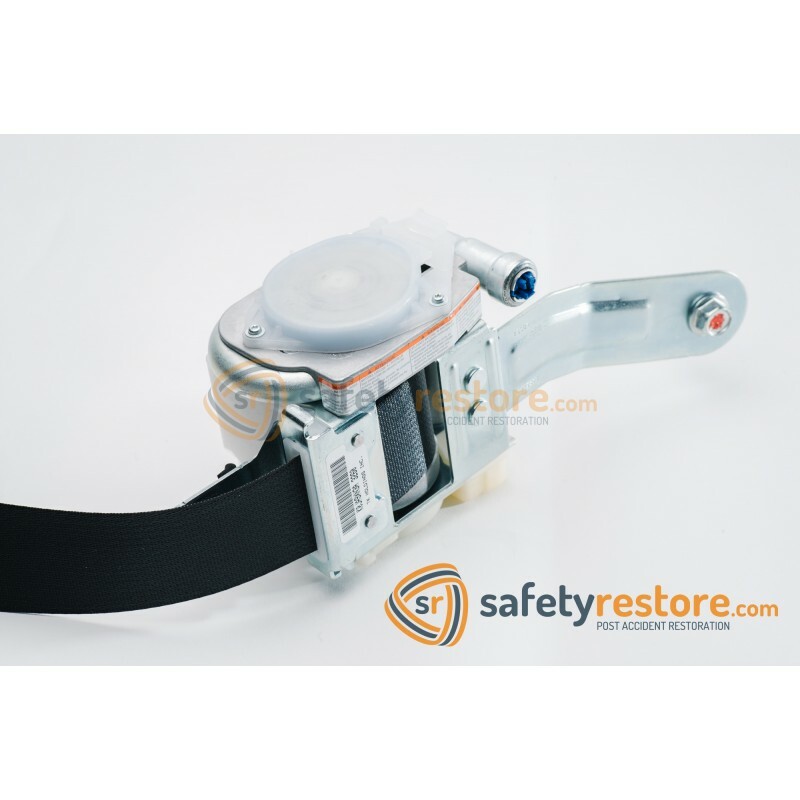 All seatbelt repairs are completed within 24 hours and are shipped right back to you! Eash seat belt repaired is recorded and in detail logged into our secured database. All seat belts come with Lifetime Warranty. What exactly do you fix? We fix your entire seat belt to work like new! 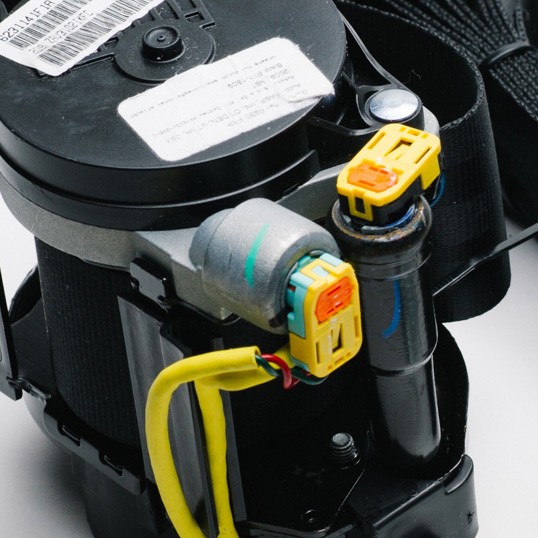 We replace the gas charge, sensor, any and all parts including the spring and rebuild the mechanism. How do I remove my seat belt? Can I fix a locked seat belt myself? No. 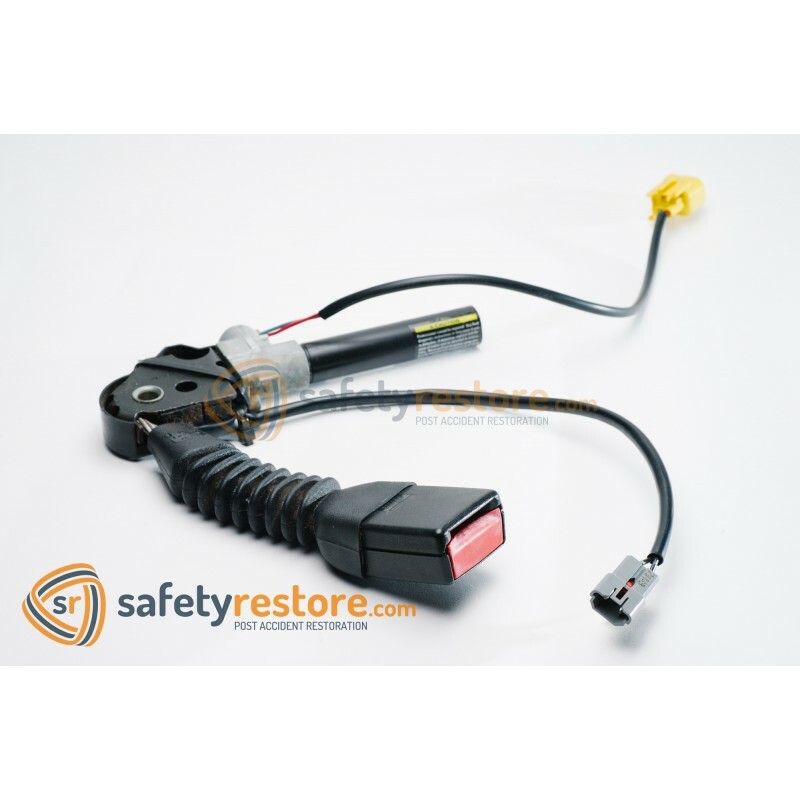 Seat belts cannot be fixed by anyone but certified repair facilities such as ourselves. Any tampering with the seat belt mechanism will void the warranty and prevent us from being able to repair your seat belts. Serious injury or death can result in improper handling of the seat belt. Please note that this is not an actual item or product for sale. This is not a seat belt repair kit. This is a SERVICE to REPAIR your seat belt. You must remove your seat belt and mail it in to us for repair. You are pre-paying for a service.